Texas-based Ranch Hills Water Supply Corporation increased monthly revenue by about 26 percent and cut billing time by approximately two thirds using the Datagate cloud-based billing and monetization platform to manage usage-based billing. Ranch Hills Water Supply Corporation (RHWSC) was charging each customer a flat monthly rate for water while, unfortunately, not generating enough revenue to cover infrastructure repairs and maintenance. “Our well needed repairs that we couldn’t afford,” says Laurie Sheranko, Treasurer/Secretary for RHWSC. 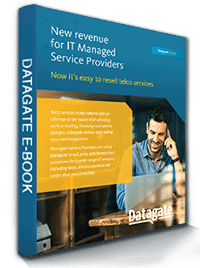 For RHWSC, Datagate was the crucial piece of the new billing process that now allows the company to keep up with necessary repairs and maintenance. The water meters are read electronically each month by Kamstrup READy Manager™ and then Datagate takes that information and generates the invoices. This alone is a time saver, however Datagate goes a step further by importing the invoices into RHWSC’s accounting software, Xero. This new process provides electronic monitoring of water consumption, so customers pay for what they actually use. Thus the revenue is now actually matching the expense. “After many hours of searching for a product that would work with the software packages already in place, and coming up empty handed, I posed the question to the Xero online community. It was then that Datagate CEO Mark Loveys reached out to me and offered to take a closer look at what it was I was trying to accomplish. The rest is history,” Laurie Sheranko says. RHWSC used Datagate’s standard invoice template for the first billing cycle. After that, Datagate made revisions to the template as requested to make it exactly the way RHWSC wanted it to appear. “The customer service during the initial setup was top notch and continues to exceed all expectations,” Laurie Sheranko says. RHWSC customers now see exactly how much water they use each month, and the rate charged per gallon of water used. Rate structures may change from time to time, and if (or when) necessary, Datagate is able to quickly and easily accommodate these changes. Datagate also makes it simple to create an array of pricing plans, allowing suppliers to vary charge rates based on customer contracts or profiles. “What used to take me three hours now takes me one. 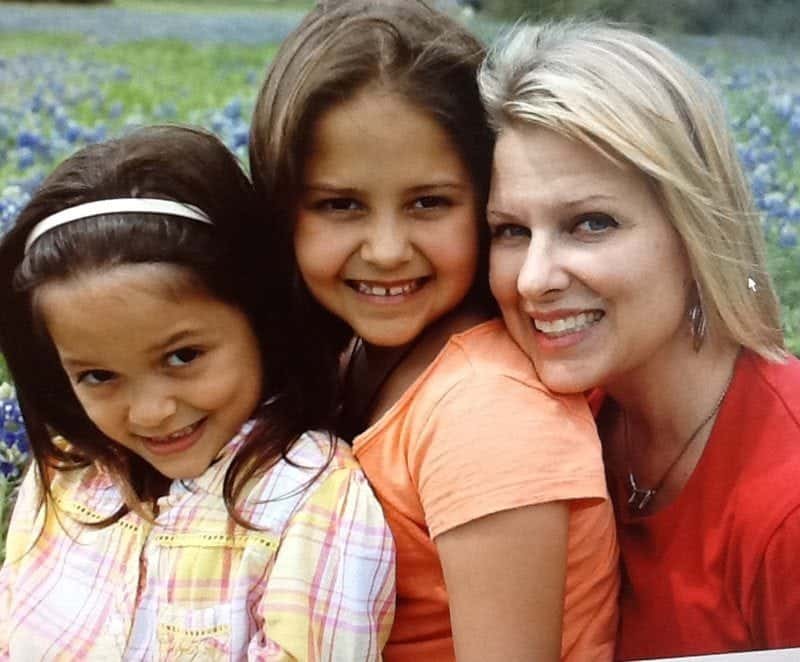 It’s given me back more time to spend with my family,” says Laurie Sheranko. “I would recommend Datagate to other water suppliers. I’m going to make it a point to talk to other water co-ops and let them know about Datagate. It’s a speedy, cost effective way to link meter reading software with your accounting system – the perfect solution. Datagate has enabled Ranch Hills Water Supply Corporation to increase revenue by 26 percent by switching from a flat fee to usage-based billing. 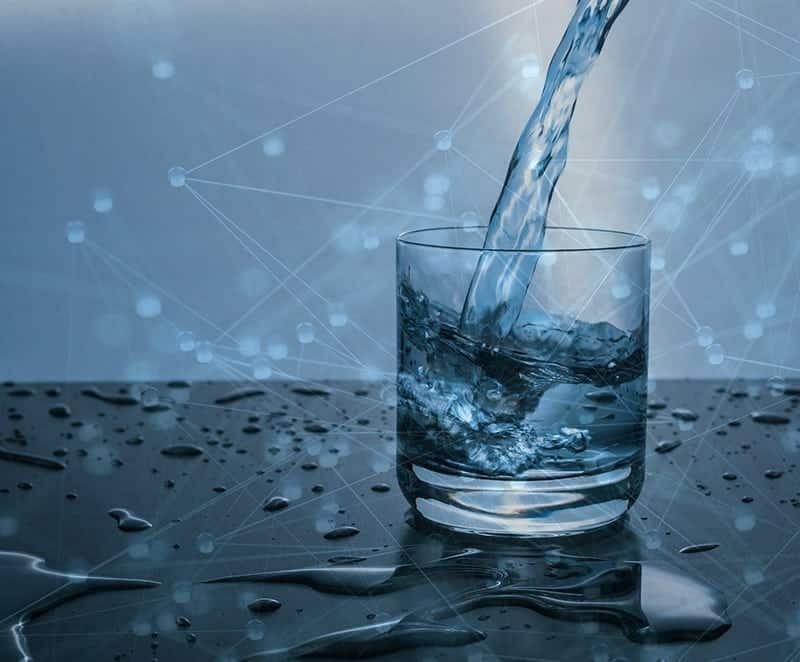 Datagate connected the water reading system Kamstrup READy Manager™ with Xero accounting software used by RHWSC – a capability RHWSC could not find anywhere else. The extra revenue has enabled the company to budget and pay for well repairs and other necessary maintenance that will increase the quality of the water supplied. Datagate cut billing time by two thirds.